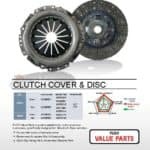 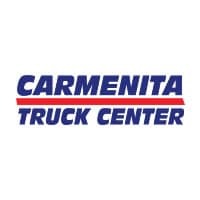 Carmenita Truck Center has the largest inventory of genuine factory, recycled, and aftermarket Fuso parts in the United States. 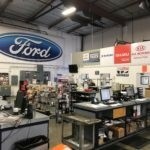 We have a large warehouse facility in Garden Grove, CA, ready to serve your parts needs. 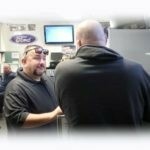 We have multiple local deliveries daily, and overnight shipping is available to anywhere in the USA.